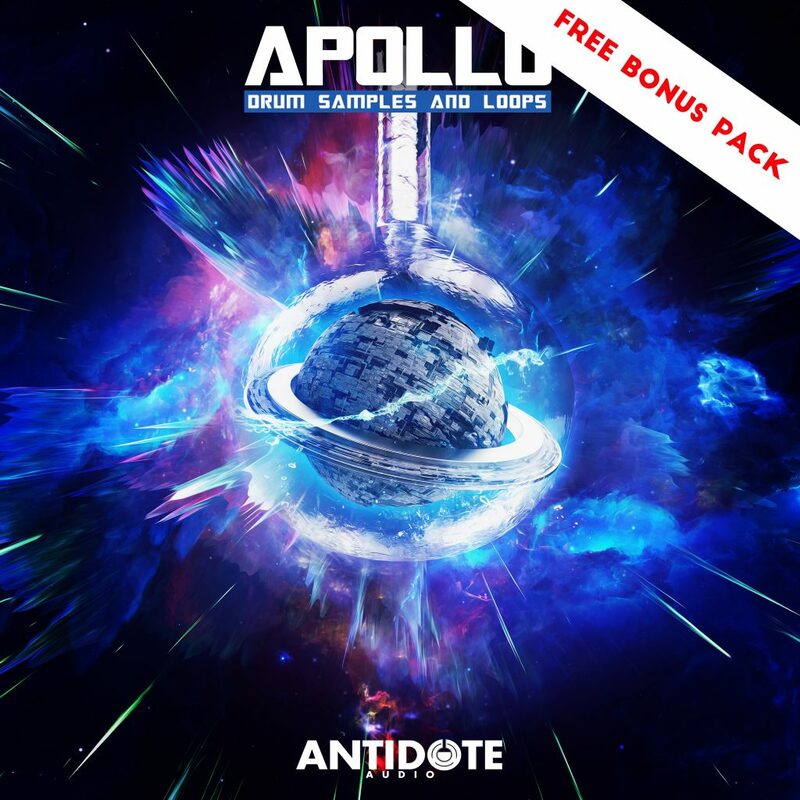 PACKS FOR: DUBSTEP & BASS! 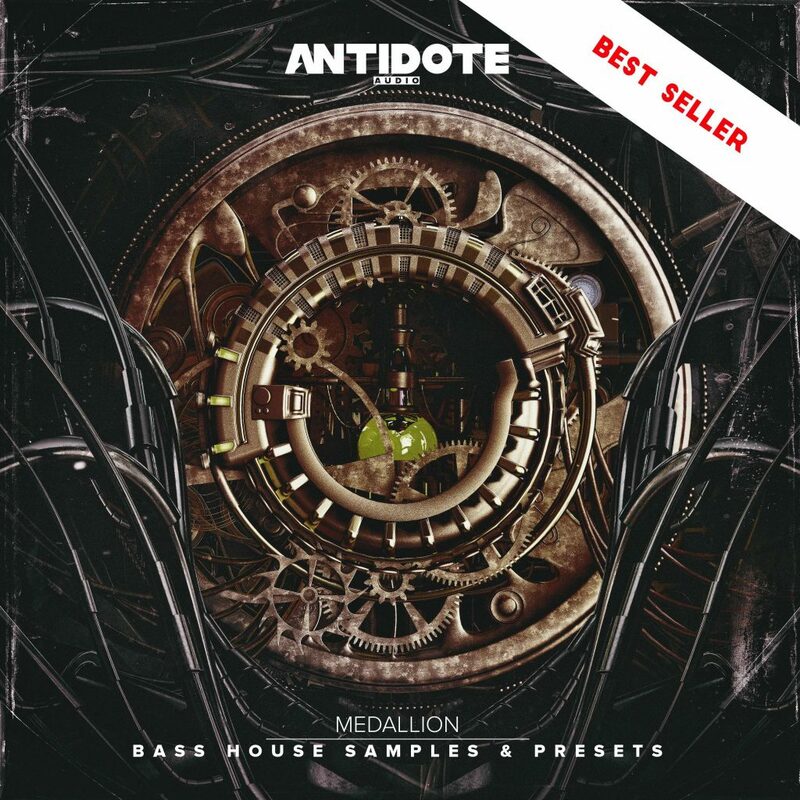 Medallion is all about the epic and gritty sounds of Bass House & G-House! Inside Medallion is over 300 Samples & Loops & 45 Serum Presets! 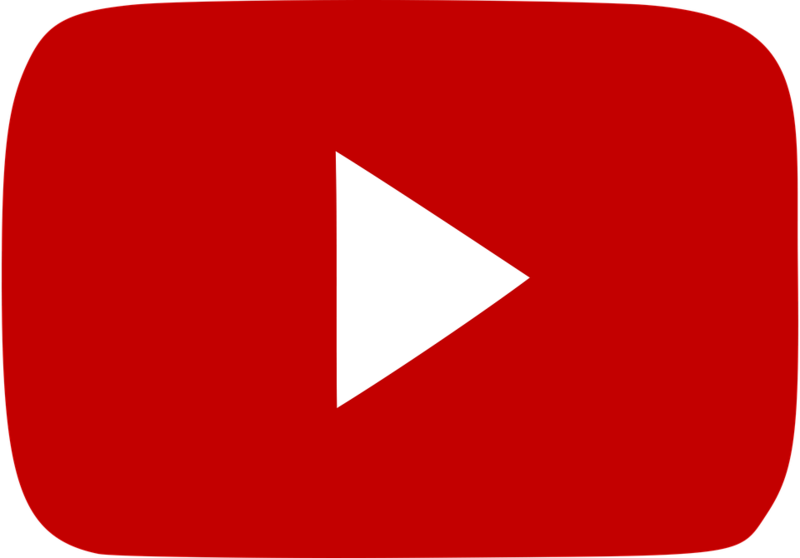 Get ready to create something completely new and innovative with Medallion! 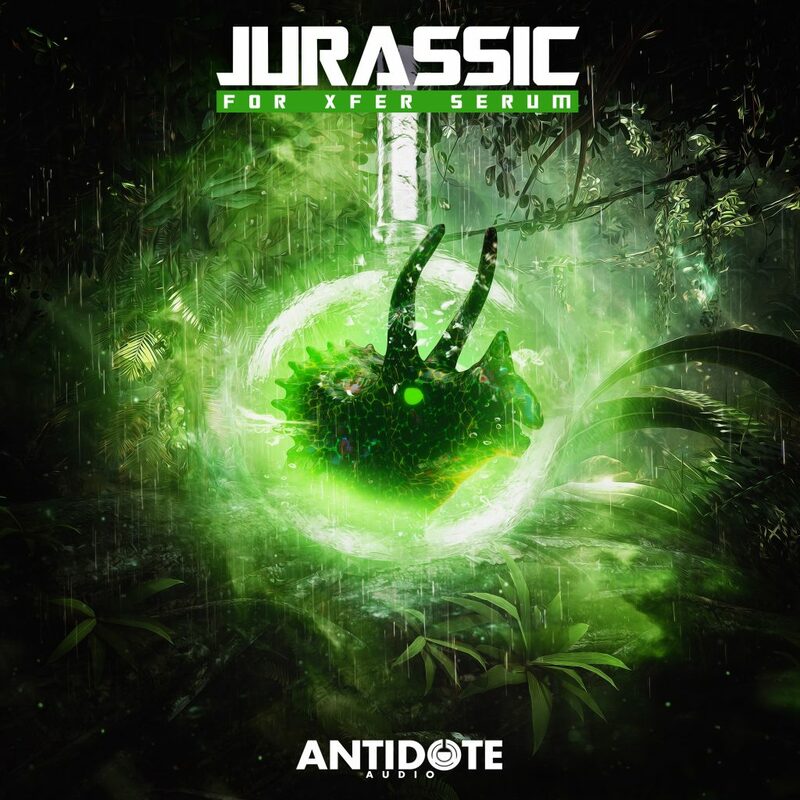 We’re bring the dinosaurs back to life in the form of a Serum Pack. 100+ Serum Presets & 39 Wavetables, Jurassic is very much Glory and Gore! 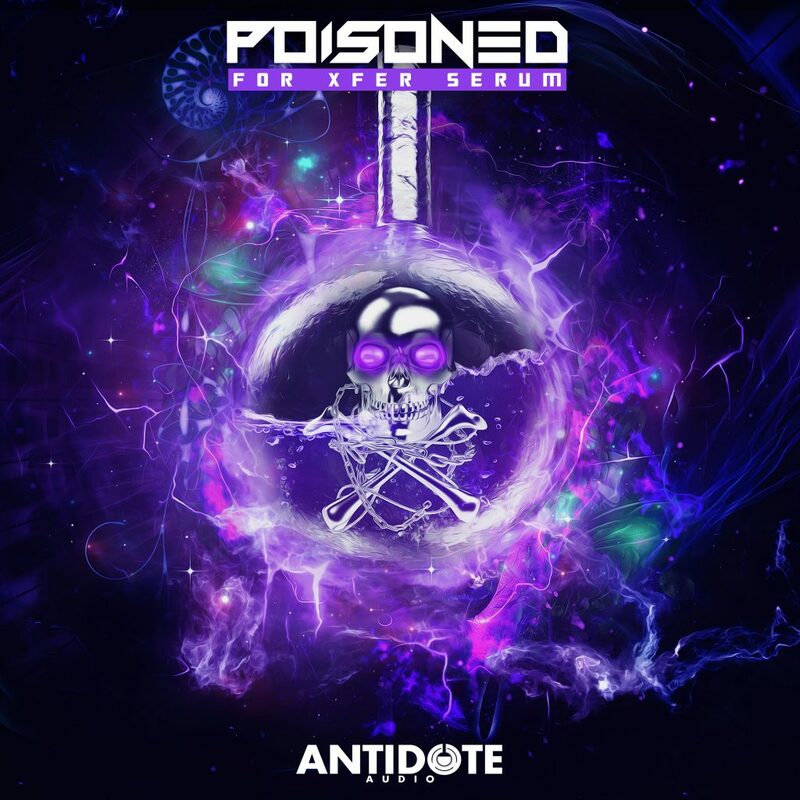 Our Latest and Greatest Serum Pack is here! 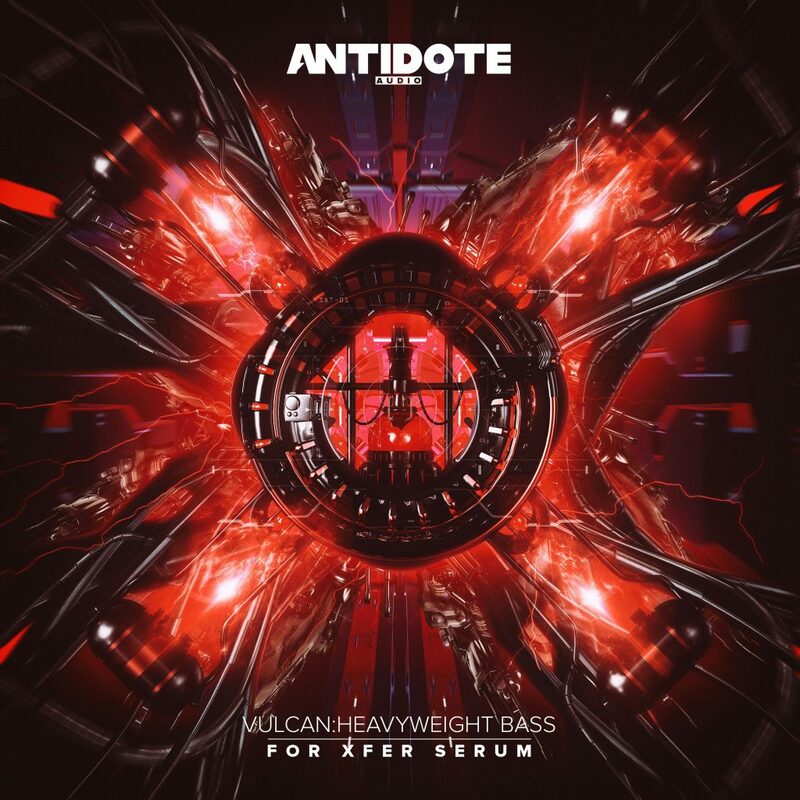 Boasting 150 Serum Presets of pure bass heavy sounds, 50 wavetables & 3 Serum Skins, this is one of the biggest and bassiest Serum packs we’ve ever done! 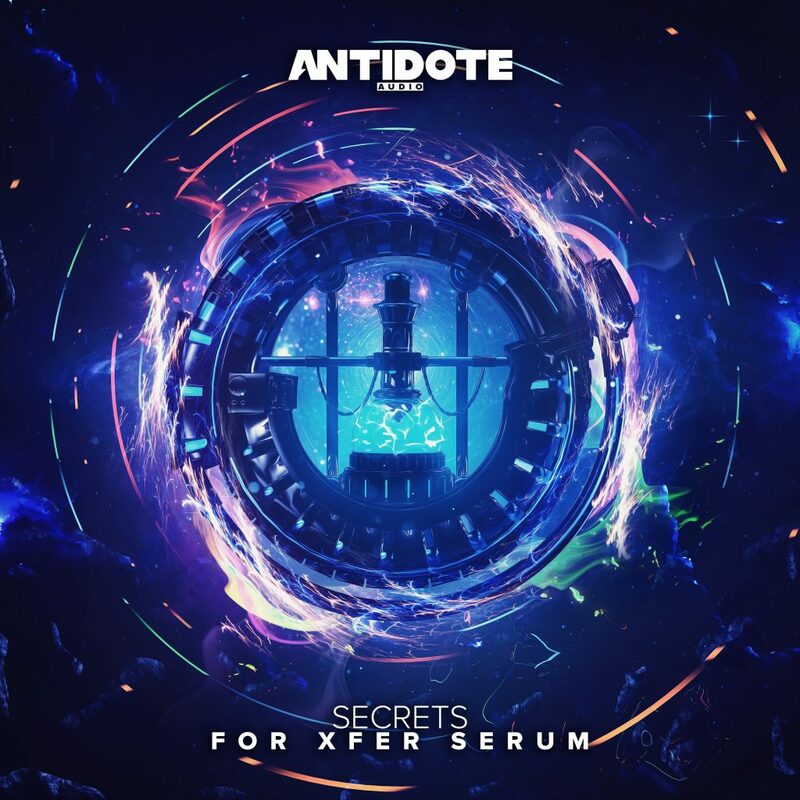 Get the pack that Xilent and Kill The Noise have in their arsenal of Serum Sounds! Inside is 100 Serum Presets, 118 Wavetables & 1 Ableton Project! 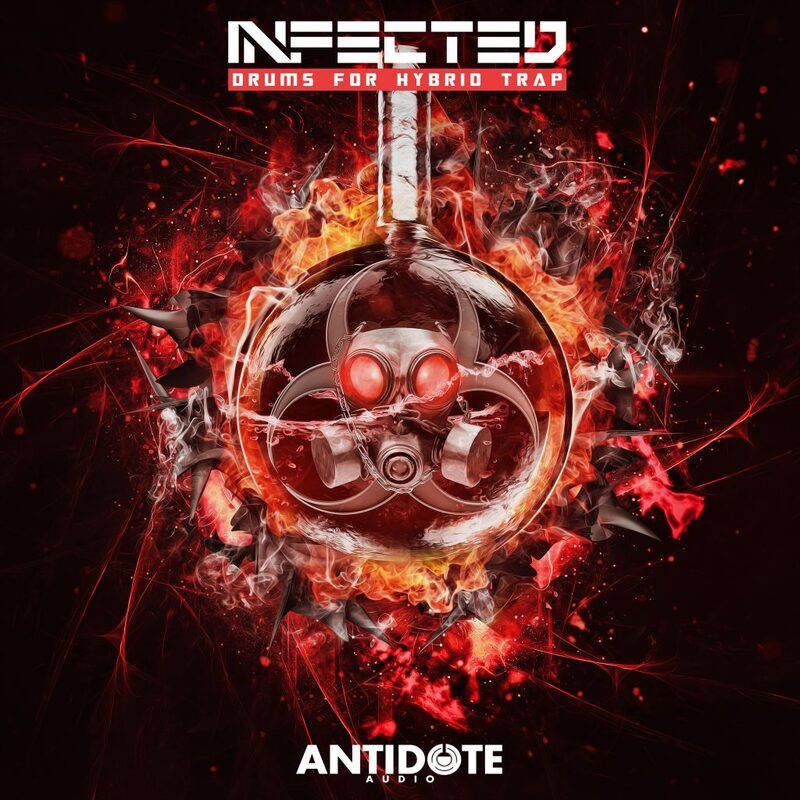 Embrace the power of Infected Drums! If you’re looking for RAW POWER, Infected is the pack you’ve been looking for. Over 600 Drums, an Ableton Project File and an Fl Studio Project? Yes Please! Welcome to our most popular pack ever. Sunset for Serum contains 100+ lush, organic sounds for Future Bass & Trap. This is just one of those of a packs that needs to be in everyones Serum libraries. 1.66gb of Pure Future Bass Goodness! Midi Loops, Synth Loops, Drums, Vocal Chops, Ableton Live Projects, Fl Studio Projects, Fx, Vocal Chop Melody Loops & More! 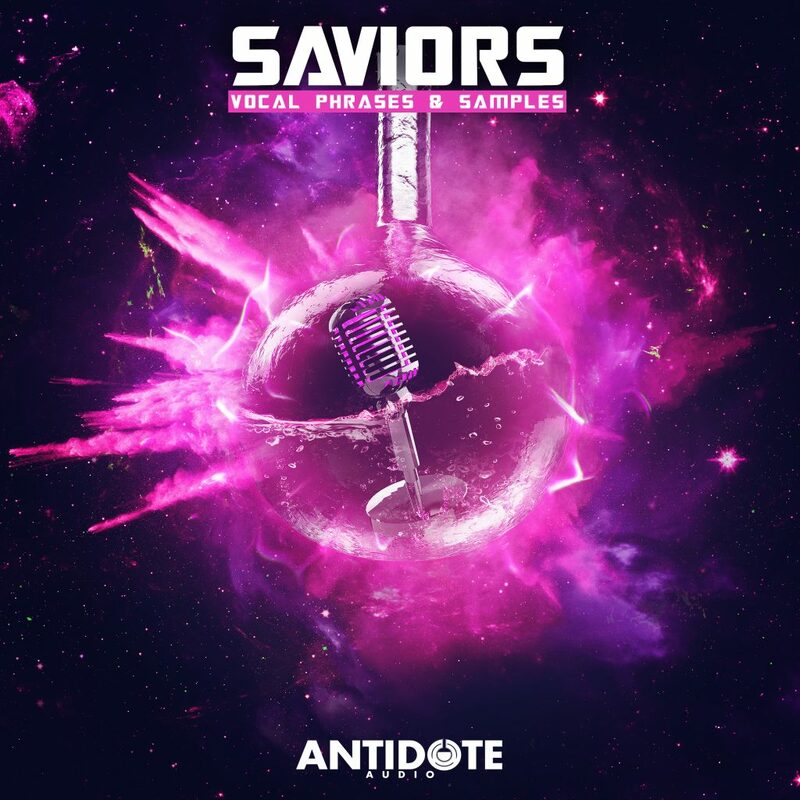 Saviors is the Ultimate Vocal Pack. Vocals can add another level of expression and emotion like nothing else can. 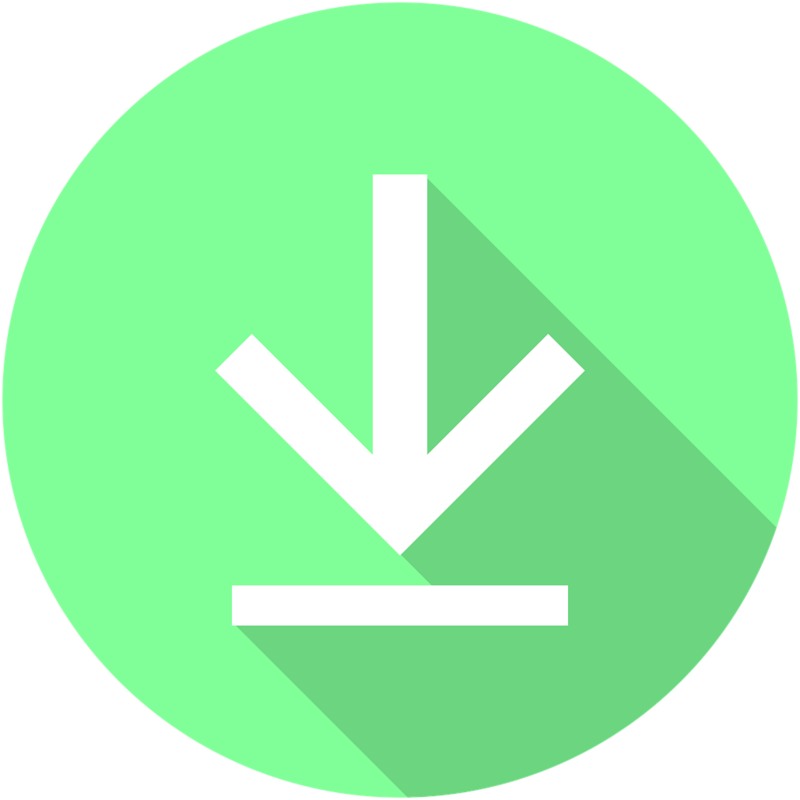 1.69 GB with 505 Vocal Samples, we’ve left nothing behind in Saviors! Secrets is our newest Future Bass Serum pack. 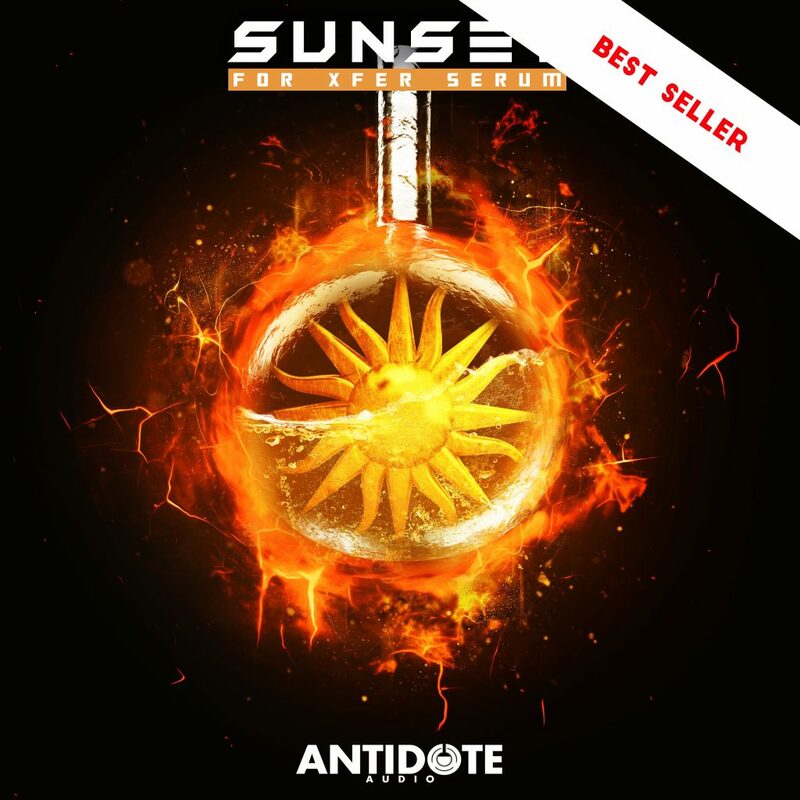 After the massive success of Sunset we figured it was time for another Future Bass Serum Pack! 100+ Serum Presets and 40 Wavetables? Oh Yes! 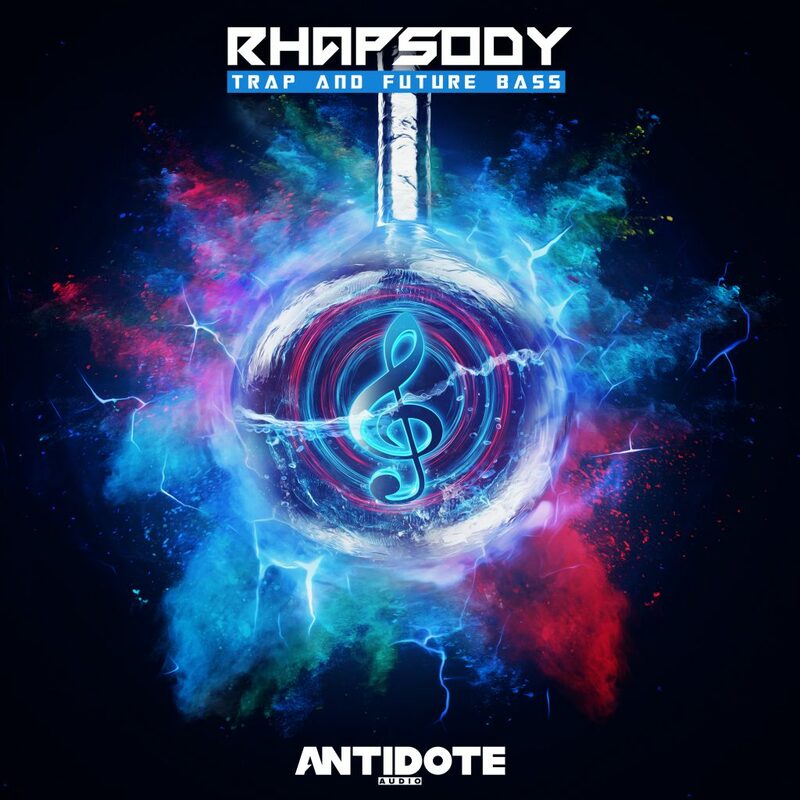 The Future Bass Drum Pack you need! Secrets Drums is the must have Drum Pack for Future Bass & Trap. 270 of the finest Drum Loops and One Shots designed to make your tracks pack a punch! 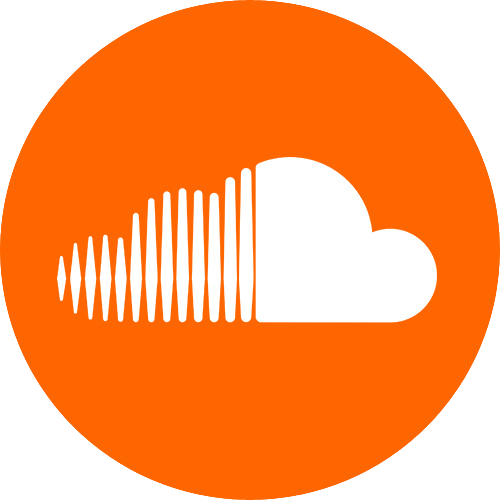 Need to expand your Sample & Serum Library? 30 Serum Presets and 75 MIDI Lead Loops & Chord Progressions should do the trick. 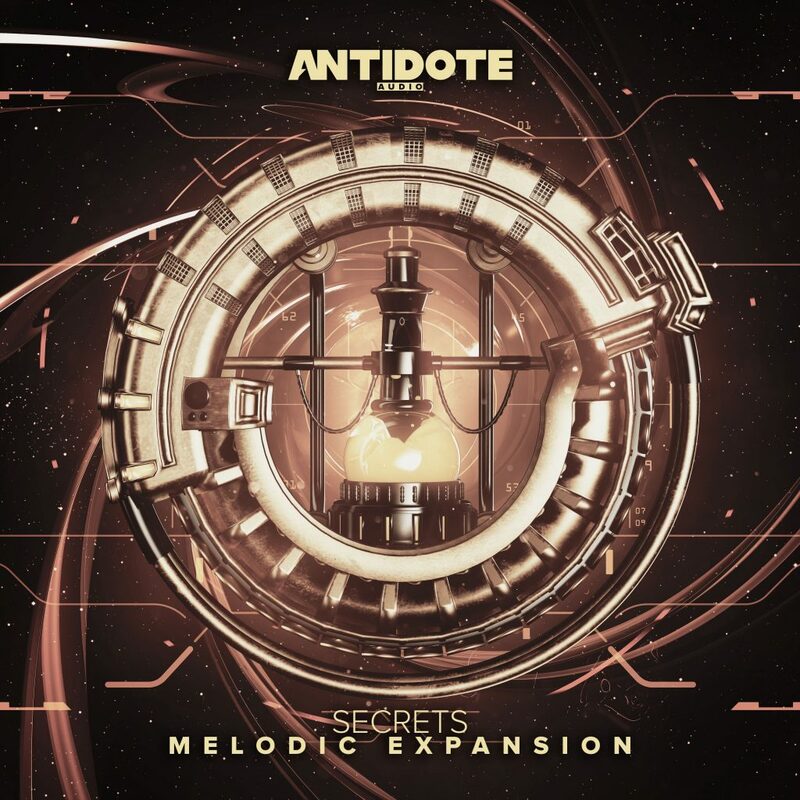 Secrets: Melodic is your new buddy in the studio! 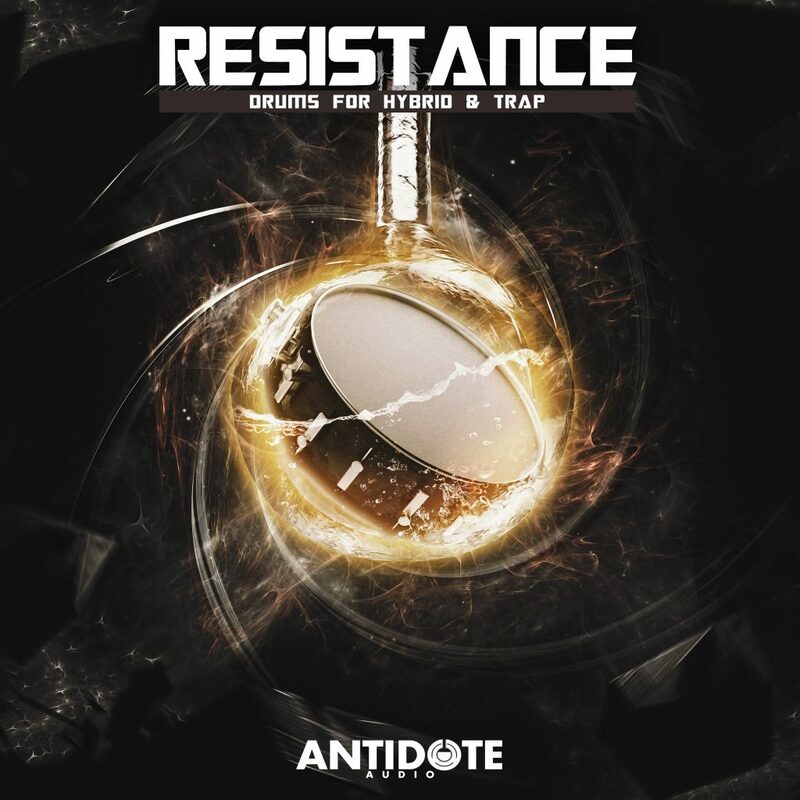 Resistance Drums is that pack you need for Hybrid Trap! 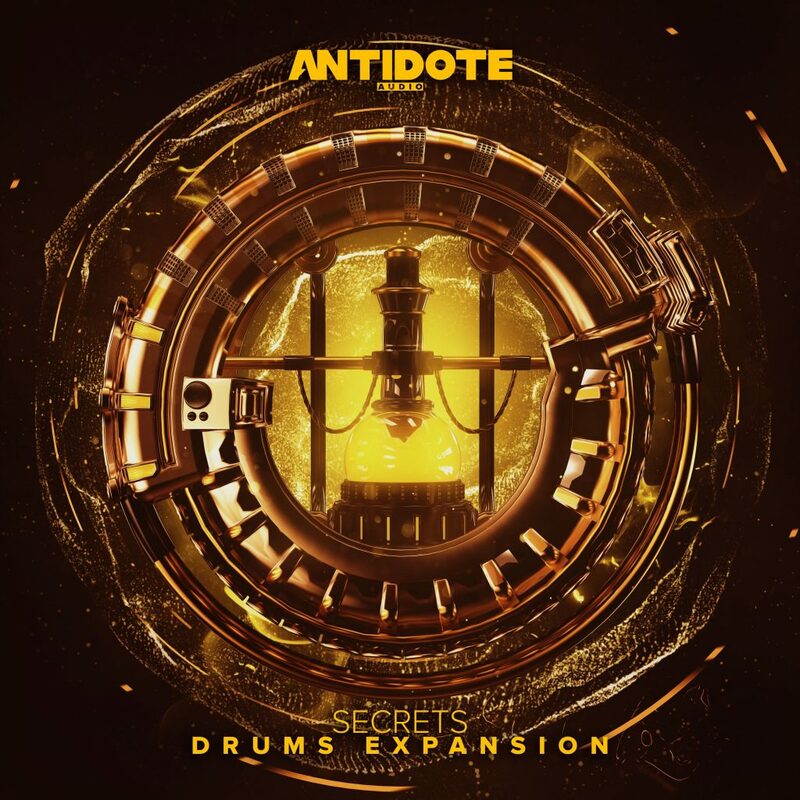 These Drum samples and loops are relentless, hard hitting and savage! After all who wants weak sounding Drums in their tracks? Resistance is our all in one mega pack for Hybrid Trap. 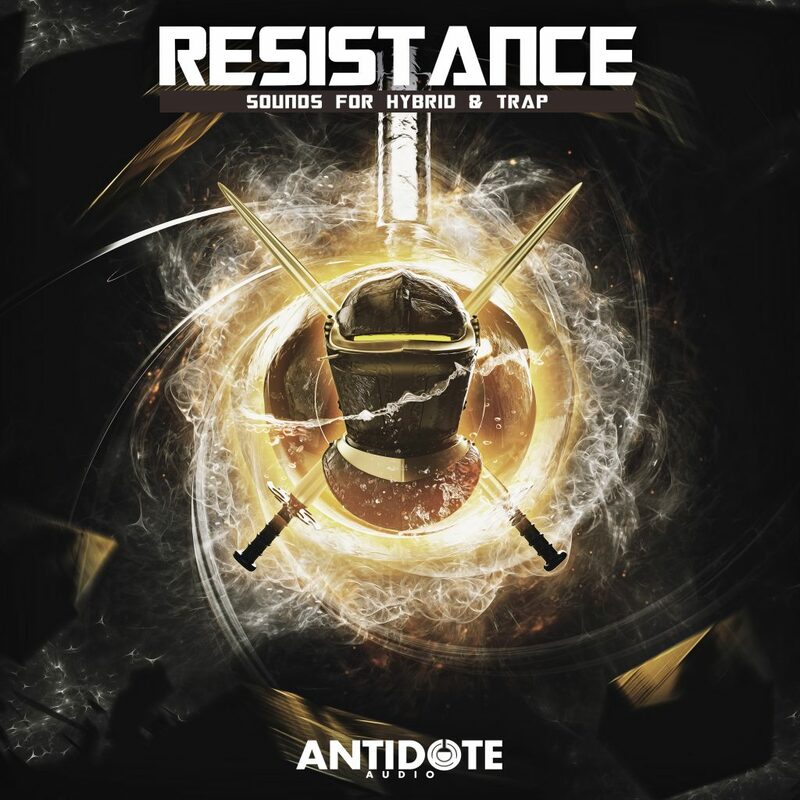 Featuring Serum Presets, Wavetables, Drums, Vocal Shouts, Vocal Loops, Synth Loops and much more, Resistance has it all!